For more information about the department, transfer credit, etc., visit the physics and astronomy department page. The minor in physics requires PHYS 131 , PHYS 232 , PHYS 233 , and two additional physics courses, at least one of which must be at the 300 or 400 level. 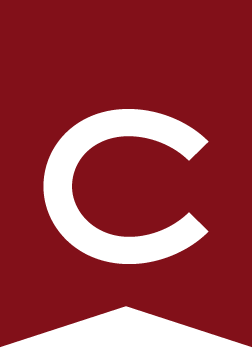 A grade of C– or better in all courses that count toward the minor is required. All catalogues © 2019 Colgate University. Powered by the Acalog™ Academic Catalog Management System™ (ACMS™).